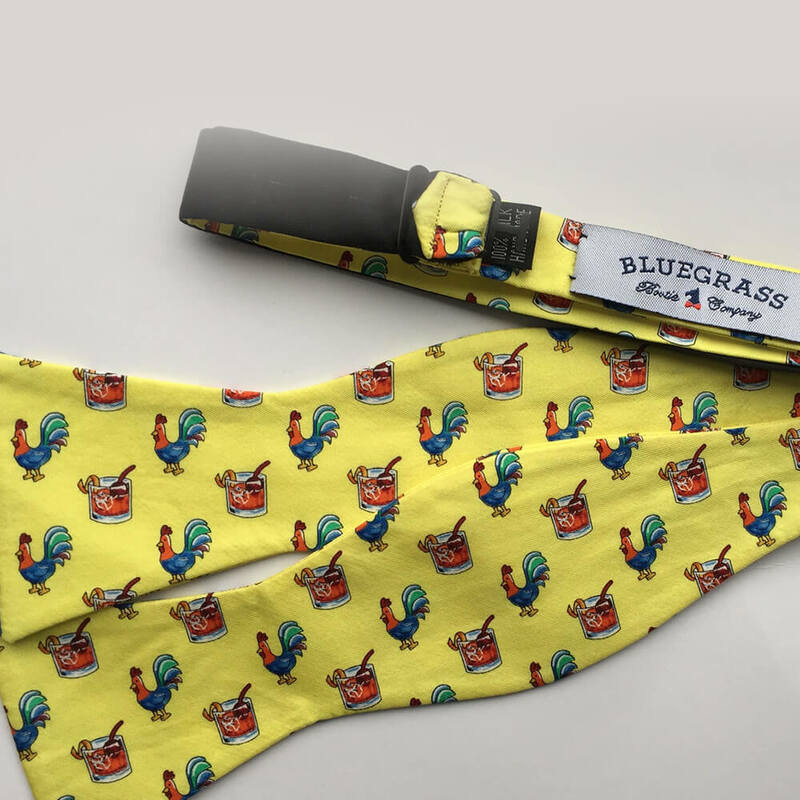 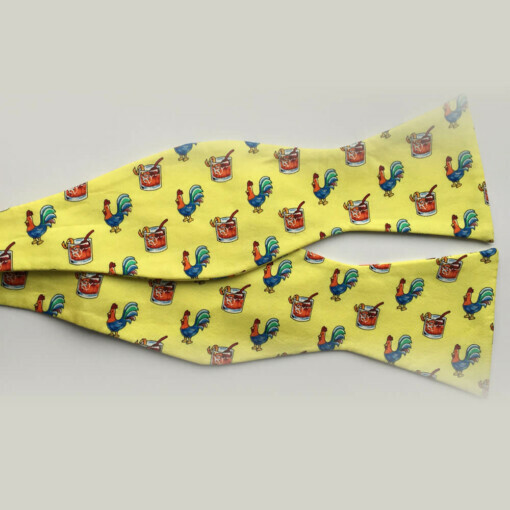 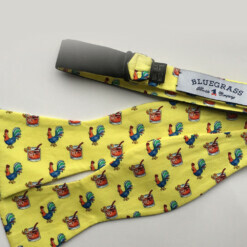 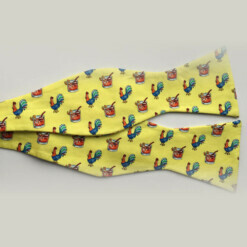 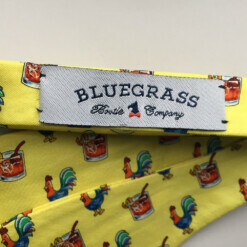 Bluegrass Bow Tie Company produces high quality, Kentucky-inspired bow ties that are made from 100% silk, hand made in the USA, and are designed to fit a wide range of neck sizes (ranging from 12″ to 22″). 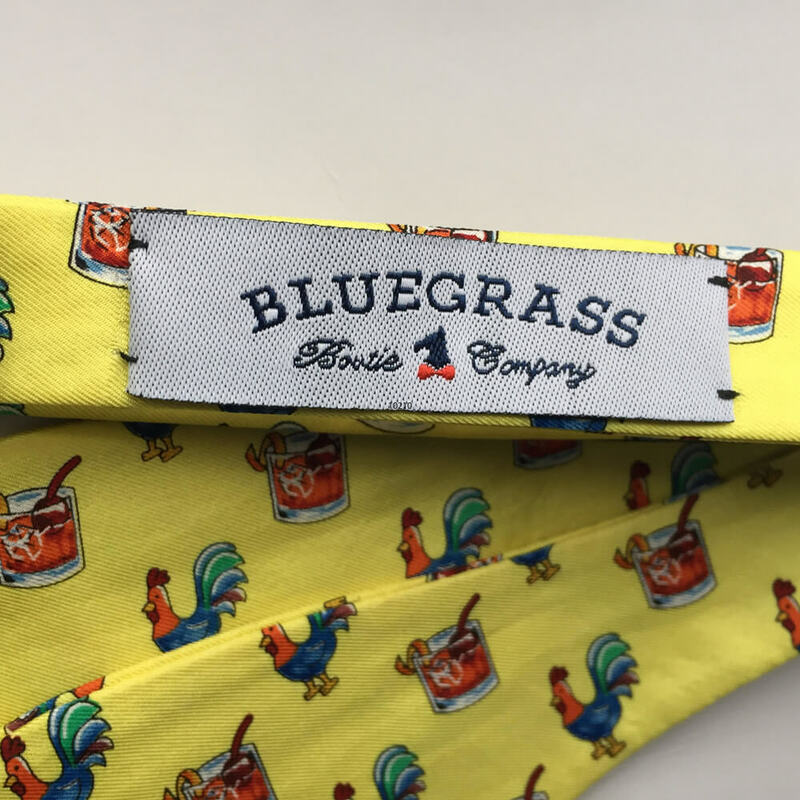 The co-founders combined their passions for Kentucky, horses, bourbon and bow tie-wearing when they created this Louisville-based company because they were unable to find patterns in the marketplace that adequately blended these themes together. 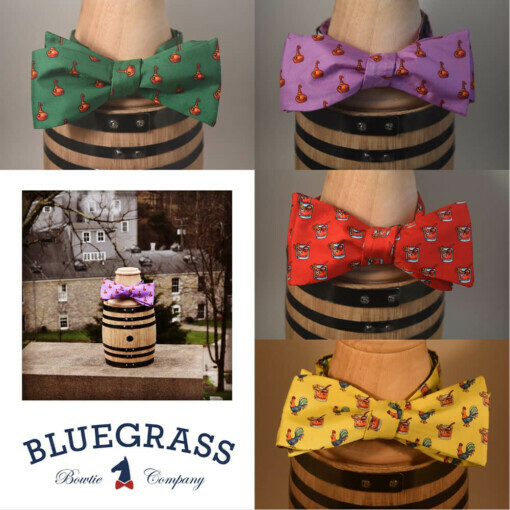 After years of development, they are pleased to offer some of the best quality bow ties showcasing some of the best aspects of Kentucky. 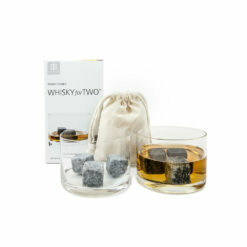 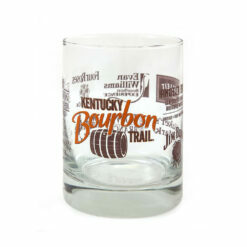 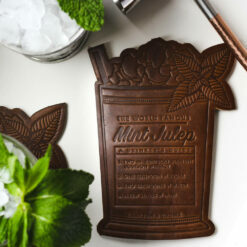 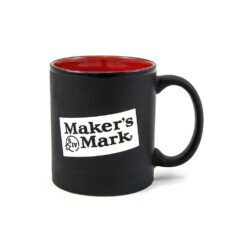 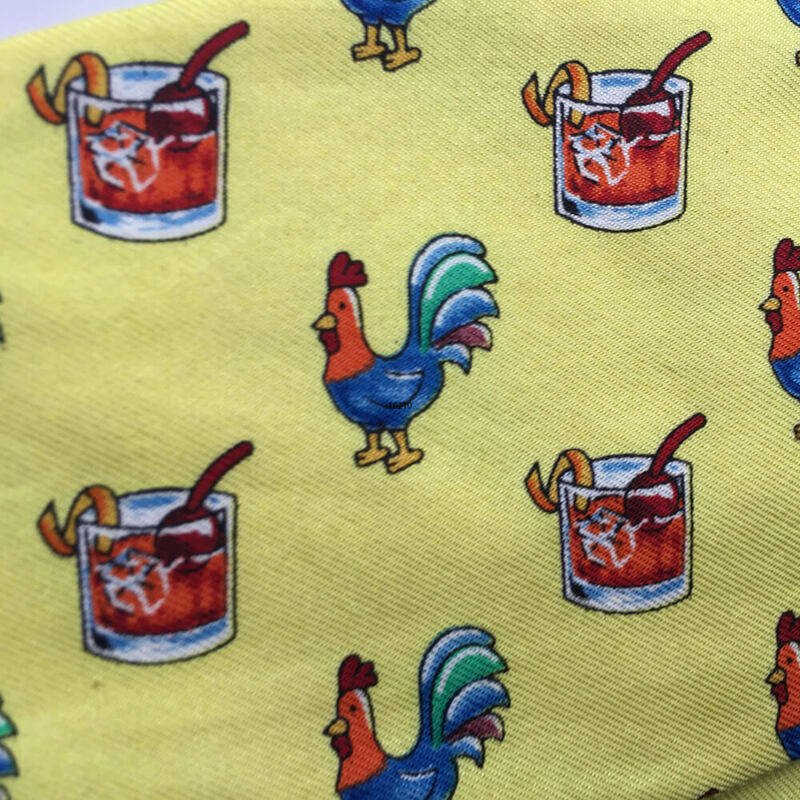 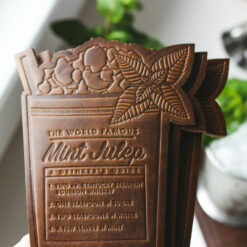 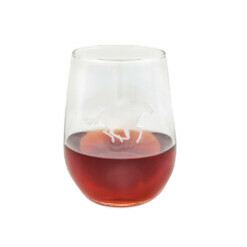 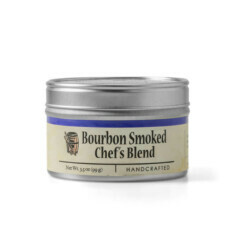 This particular design features the famous Old Fashioned cocktail created with great Kentucky Bourbon.